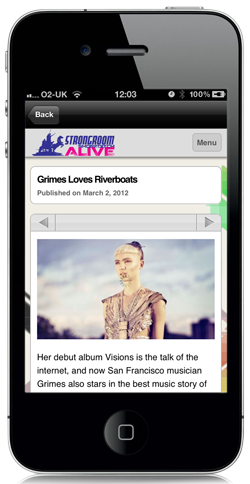 In March we unleashed the iPhone app from Planet Earth’s coolest radio station. Now we have the Android app, spreading London cool across the planet. 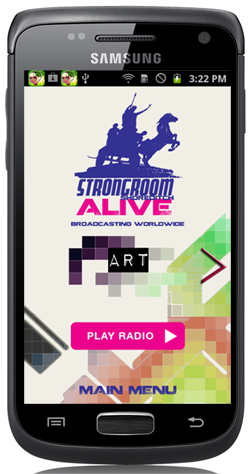 The Strongroom Alive app delivers that eclectic mix of music live from London along with updates on the latest events and news in Art, Music and Fashion. 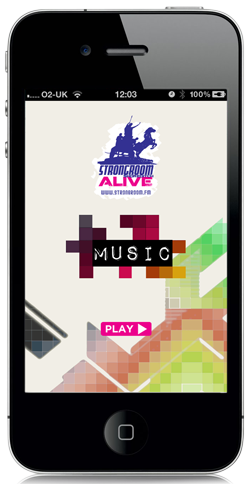 It’s all delivered free to your Android, iPhone, iPad and iPod Touch seamlessly and with style.